Hess & Eisenhardt, 1 of 100 built. 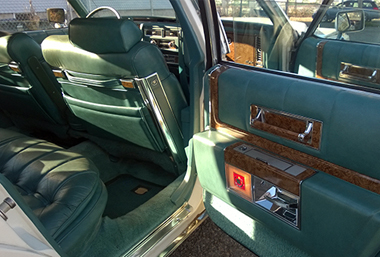 Fleetwood Brougham De Elegance. 51,000 mi. 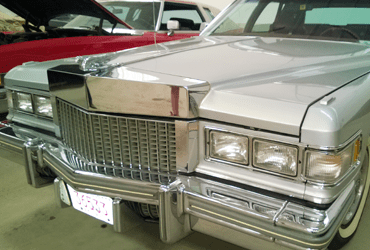 Antique, vintage and rare classic Cadillac's for sale. 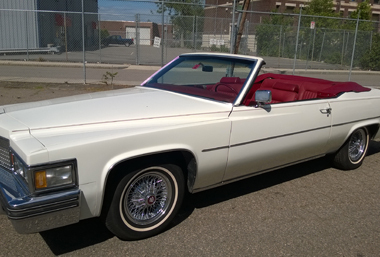 We have some rare hard to find low mileage Cadillac's for sale. 1941 - 1980 Cadillac's available. 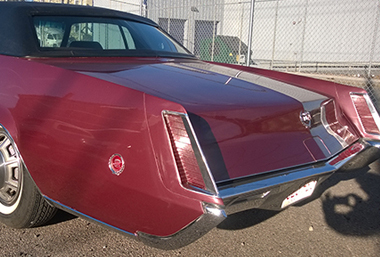 Cadillac Series 62, Eldorado convertible, Fleetwood. Coming in 2015, 1957 Cadillac Coupe Deville and 1968 Eldorado. All cars for sale are low mileage Cadillac's. 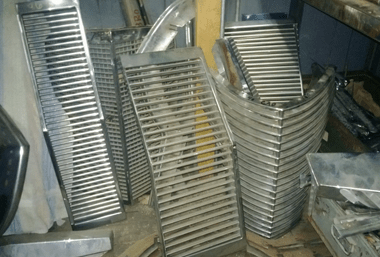 CADILLAC & LaSalle parts for sale: 1937 to 1992 Cadillac Parts. 1967 to 1985 Cadillac Eldorados parts. 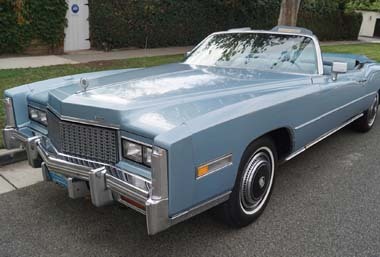 1976 to 1979 & one 1980 Cadillac Sevilles Parts. 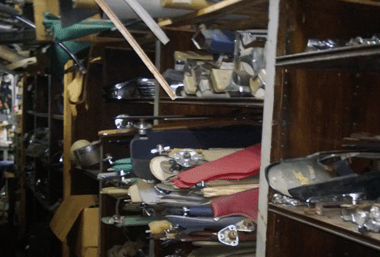 many convertibles and coupes, some odd Cadillac limos & hearses, thousands of moldings, lights, grilles, bumper sections, molded door panels, dashboards, glass and interior trim, all mechanical components, switches, engines, transmissions, steering & brakes. 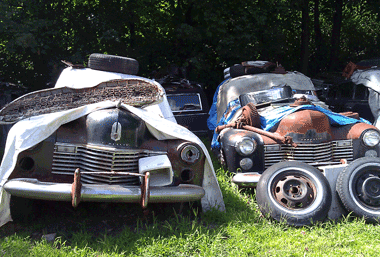 Over 75 complete Cadillacs in my graveyard, rusting in peace, and more than 300 Cadillacs parted out and warehoused in downtown Boston. 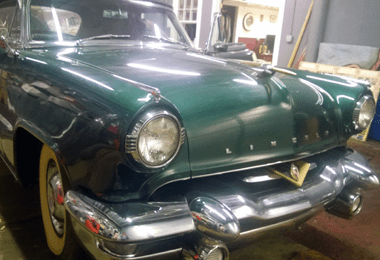 We have longterm storage for old cars and highend vehicles in Boston, MA for up 40 cars. Heated garage. Great stroage near Southend, Roxbury and Dorchester near Mass Ave exit.